“Giving a CEGEP diploma to a young Anglo without ensuring his French is good enough is like giving them a ticket to Toronto at the same time. We don’t want that. 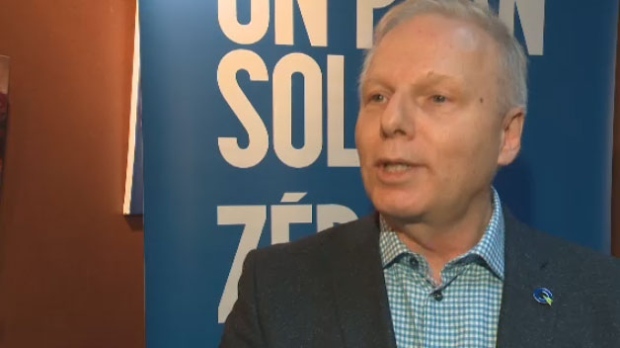 That’s why the Parti Quebecois is saying for the first time we’ll make sure there’s more classes of French in CEGEPs,” Lisee said in a press conference Saturday.